Company Profile - Triple-E Machinery Moving, Inc.
Triple-E Machinery Moving Inc. has serviced the machinery moving needs of our customers for over 40 years. 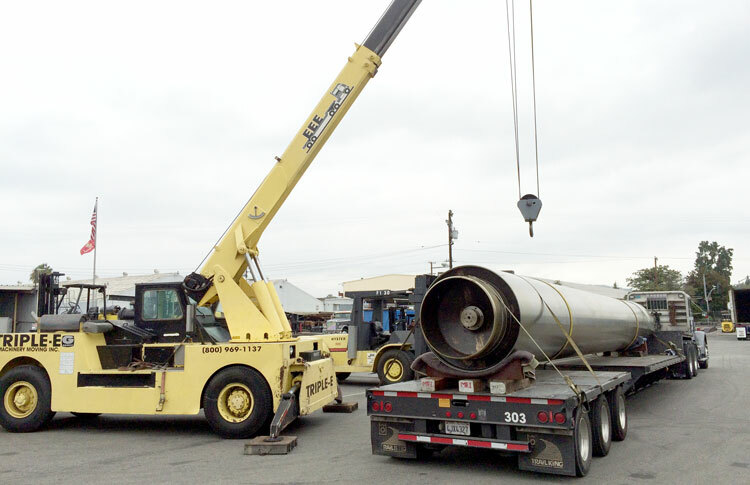 Since incorporating in 1974, we have acquired expert personnel and the necessary equipment to accomplish just about any size rigging, millwright, machinery moving, and transportation job imaginable. Triple-E is the heavy equipment moving, rigging service, storage and transportation company you can count on. 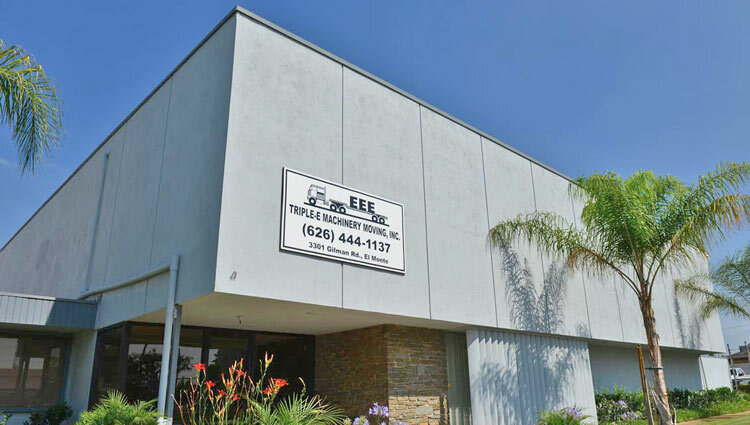 Triple-E is headquartered in El Monte, California. We operate our Southern California facility on a total of eight acres with more than 150,000 square feet of premium indoor warehousing space. 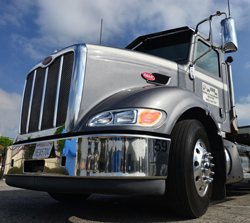 The additional service of offering warehouse and storage capabilities to all of our customers makes us one of the leading machinery movers in California. 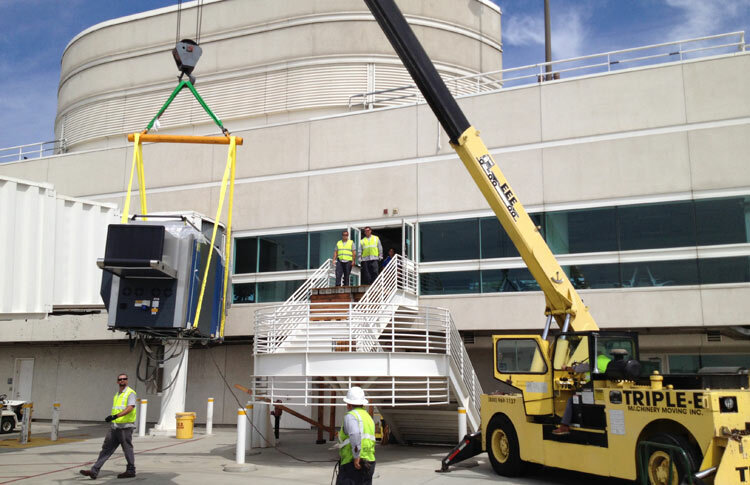 Although we have built a reputation as the machinery movers California companies call on when in need of assistance, we do routinely travel to other areas. 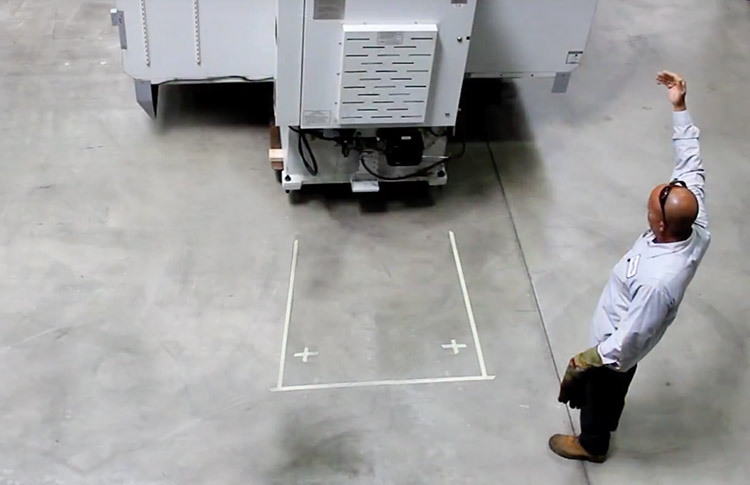 In fact, our reputation within our industry is widely recognized throughout the United States. We are available to travel anywhere in the country to meet the rigging and transportation needs of our customers. We provide our customers with some of the most extensive rigging, machinery moving, heavy lifting and hauling, experience and equipment available. We pride ourselves on the long standing relationships we have developed and maintained with our customers. It is always our goal to professionally and safely handle each and every one of our customer’s moves – down to the last detail. Call us today about your next moving project! 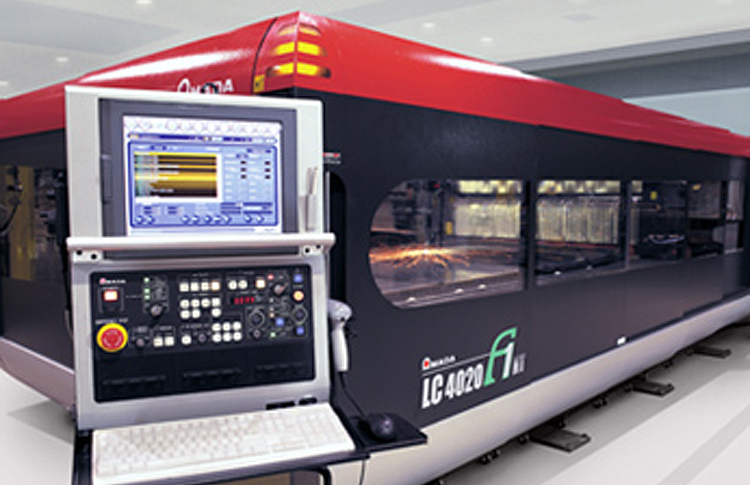 Serving Machinery, Production and Manufacturing Industries Since 1974.